After a three-hour Commons debate, the Government has announced it is postponing the scrapping of the popular Childcare Vouchers Scheme, for at least six months. The timing for ending the voucher scheme on 5 April 2018 came under fire due to administrative problems surrounding the replacement scheme and the launch of the 30 hours ‘free childcare’ scheme; leaving many parents struggling to cope with childcare costs. Critics argue families could lose ‘thousands of pounds’ under its replacement, Tax-Free Childcare. The Government announcement on extending the Childcare Vouchers deadline capped off a three-hour Commons debate around proposed changes to Government funding changes within childcare and education. Mr Hinds’ comments were in response to an intervention in the debate by DUP’s Emma Pengally about the voucher system. The decision will be a relief to many parents struggling to meet the impending cut-off date for the vouchers scheme in April. The Government proposals are all meant to be part of changes to the Universal Credit Scheme, and didn’t require a Commons vote, but the opposition secured the three-hour long debate using House of Commons tactics. The opposition party had less luck overturning the Government’s plans to bring in means-testing for funded two-year-old childcare and the income threshold for free school meals. Once the Education Secretary’s concession on childcare vouchers was declared, Labour’s motion to scrap the change was defeated by 315 votes to 288. 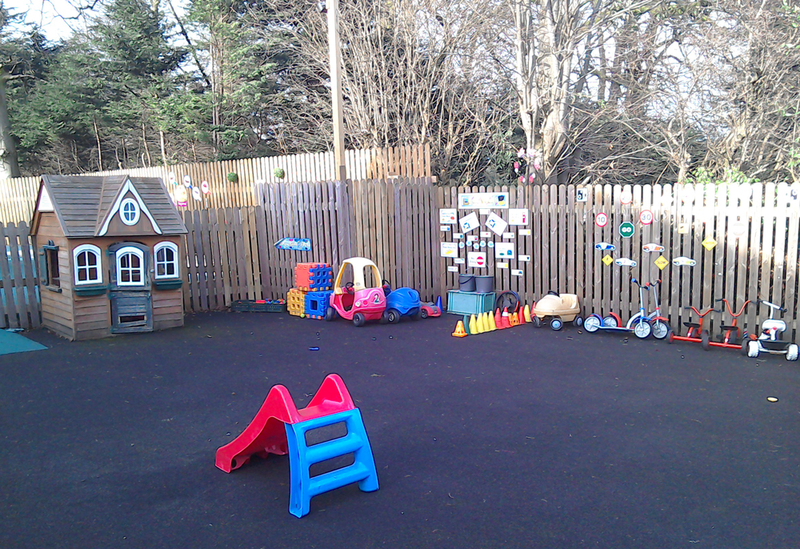 Already the sector is responding positively to the postponement of the voucher scheme, which the Government plans to replace entirely with the new Tax-Free Childcare scheme brought in last year. Jacquie Mills, chair of the Childcare Voucher Providers Association (CVPA) said: “We were delighted to see the breadth of support for the Childcare Voucher scheme across political parties yesterday. Support that reflects the 119,000 members of the public that signed a petition to keep the Childcare Voucher Scheme open. James Malia, director of Employee Benefits at Sodexo Engage, a provider of Childcare Vouchers in the UK, also welcomed the news. He said: “The decision by Parliament to potentially overturn the Government’s attempt to abolish Childcare Vouchers by voting to keep the scheme open for another six months is fantastic news for working parents and employers. Our Liverpool Day Nursery is OFSTED approved and we do offer free 30 hours childcare each week for 2, 3 and 4 year olds for parents who qualify. If you would like to discuss a place for your child at our Liverpool Day Nursery, please contact us and we will be happy to chat to you. Alternatively you can drop in at any time without an appointment as we operate an open door policy.